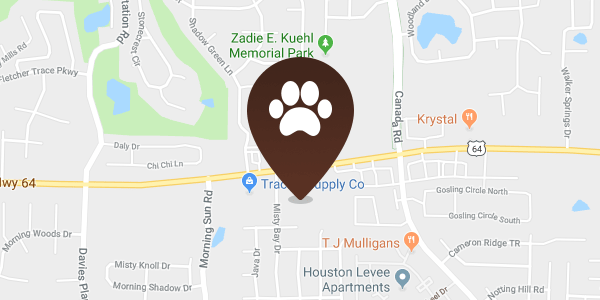 BROWNDOG LODGE VETERINARY CLINIC is committed to the security and privacy of all our customers. We take your privacy seriously, and we will work with you to ensure that you have an enjoyable online experience. BROWNDOG LODGE VETERINARY CLINIC and our affiliates respect your privacy and recognize the need for appropriate protection and management of your PII you share with us.